The traditionally powerful education system of Szeklerland and its high emerging potential was long time ago acknowledged, however an economical break-through has never happened. Situated far from from the geopolitical centers of the Austrian-Hungarian Monarchy, and later suppressed by the Romanian communist regime, the economy of the region remained weakly-developed. As a consequence, Szeklerland acted as a historical net brain-exporting community of Europe. 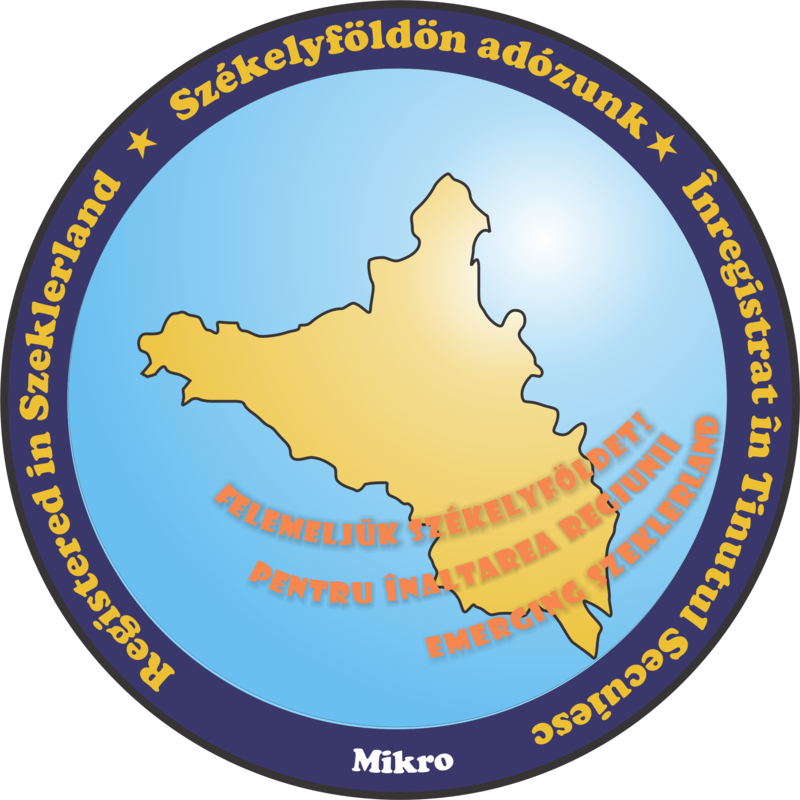 In accomplishing our vision about the <<Emerging Szeklerland>>, paying tax in Szeklerland is of the utmost importance. This is the main drive of the Company, as well. Szekler Resources Ltd came to life in 2010, as an experiment of practicing state of art geoscience services in the Province of Szeklerland. Sfintu Gheorghe/ Sepsiszentgyörgy/ St. George is situated in the geographic center of Romania, having fairly good transporting connections to any region of Romania. The International Airport of Brașov, operative from 2020-2021, will be soon at easy reach – just half an hour drive. Relying on a cloud-based database system we can maintain worldwide flexible working conditions. The office is equipped with an industry standard workstation, standard micropaleontological kits and a Brunel stereomicroscope, and full field mapping equipment, including geological compass, high sensitivity Geiger-Muller detector. Latest behind the scenes research is focused on fractured reservoir modeling integrated into the GSST environment. [Poszter, PDF] Az Erdélyi-medence és peremvidéki orogénjeinek új aljzattakarós szerkezeti modellje. Lehetséges szénhidrogén- és érckutatási hozadékok.